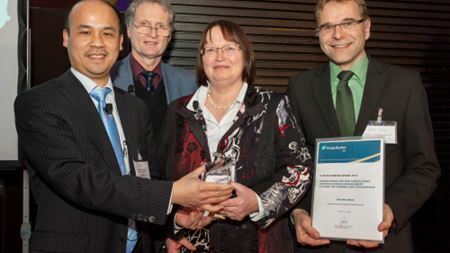 Valve specialist Bürkert GmbH & Co. KG has won this year's IP Management Award for intellectual property. 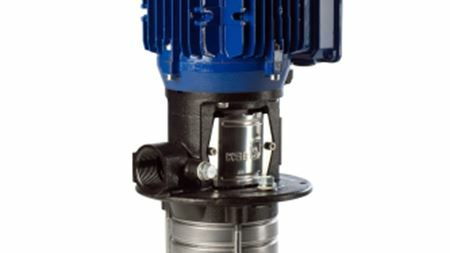 KSB Aktiengesellschaft has developed a new line of immersion pumps called Movitec VCl. Climax Portable Machine Tools has developed a portable milling machine that can re-machine pump parts on site.